process. 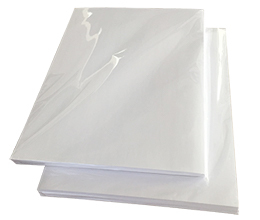 The papers are available in various standard sizes. Width & Length 210x297mm, 297x420mm. 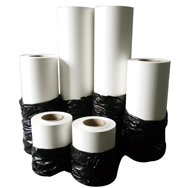 Width of roll (Length:100m): 300mm, 420mm, 610mm, 914mm, 1118mm, 1300mm, 1600mm,1620mm, etc. 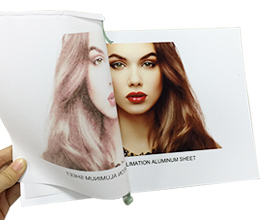 Surface finish satin, matte, brushed, pearlized, mirror, sparkle, etc. Quality A grade and fast-drying type. 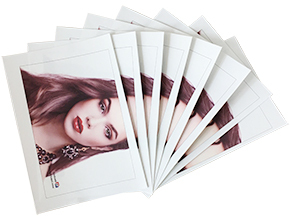 Heat transfer rate 95% high transfer rate and save 10% ink.